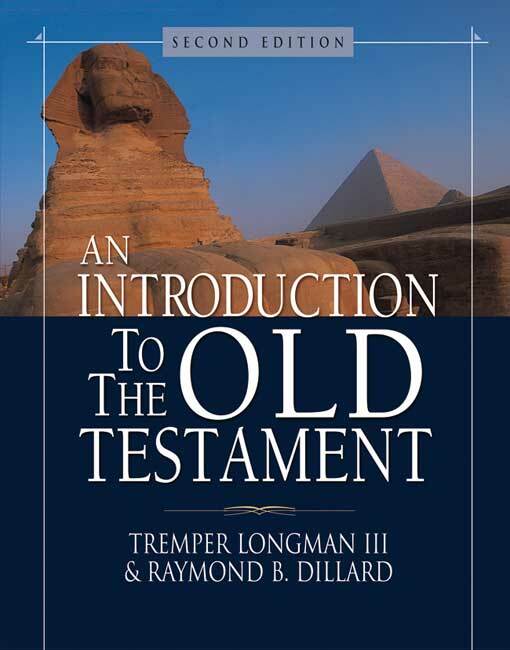 I have read pages 13-37 (Introduction) of An Introduction to the Old Testament by Tremper Longman and Raymond Dillard as well as pages 89-108 (The Pentateuch) of Lawrence Boadt’s Reading the Old Testament. Longman and Dillard discussed the purposes of writing such an introduction. According to both books, such an introductory work would greatly aid students and readers of the Bible in understanding the historical, geographic, archaeological and literary background of the Old Testament. Longman and Dillard divide their work into three major topics, to wit: historical background, literary analysis, and theological message. Each of these topics is covered in the analysis of each of the Old Testament books under consideration following this introductory chapter beginning with Genesis. It is worth noting that Longman and Dillard write from an Evangelical perspective while Boadt writes from a Catholic perspective. What this means is that the biblical text is treated as the church has received it, while not denying the possibility of sources and the history of development of individual biblical books. More specifically, the focus of their work will be squarely on the finished form of the canonical text. On the other hand, while many Catholic scholars were attracted to the possibilities of critical methods, they did little with them until the 1940’s because of the crisis of modernism. Finally, in 1943, Pope Pius XII issued an encyclical entitled Divino Afflante Spiritu that gave Catholic biblical scholars encouragement to examine the ancient sources and literary forms in order to deepen the understanding of the sacred texts. From that time on, Catholic scholars such as Boadt have pursued a sober use of source and form criticism as seriously as do most Protestant and Jewish scholars.